Since the horsemeat scandal started, we've been looking suspiciously at the cheap meat products on our supermarkets' shelves, wondering what they might be hiding. And after horse meatballs, donkey burgers, cat and dog curries, we can now announce that more economy range meat products have come under scrutiny: Asda has recalled its Smart Price Corned Beef (340g) as well as its Chosen By You Corned Beef (340g) yesterday after the Food Standards Agency found traces of a veterinary painkiller called phenylbutazone in some of the batches. Phenylbutazone is also known as 'bute' and it's commonly used on horses. 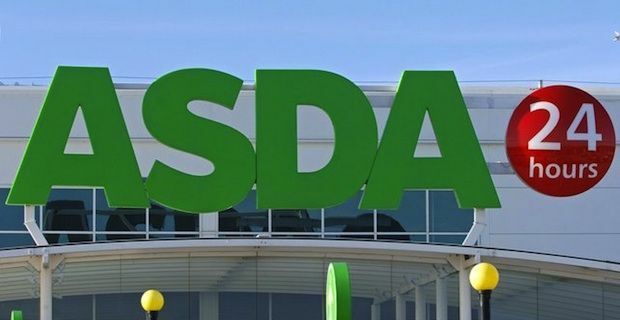 There's a clear ban in place stating that animals treated with the painkiller cannot enter the food chain because the medicine can be dangerous to humans, therefore as soon as the contamination was detected at the beginning of March, Asda had to quickly take all its value corned beef off the shelves. The problem now lays with the units sold before the Food Standard Agency stepped in: there are probably thousands of corned beef tins still out there and people need to be aware of the risks posed by their consumption. It's still not clear why no-one issued a product recall back in March, when the bute contamination was discovered. Andrew Rhodes from the Food Standard Agency has told the press that officials are now investigating the matter but it's still too early to tell exactly what happened. Shadow environment secretary Mary Creagh, describing the situation as "deeply worrying", has declared: "This product was withdrawn from sale on March 8 yet has only been formally recalled now, after testing positive for bute, meaning people could have unwittingly been eating meat containing this drug for the last month. This exposes the weaknesses in the Government's handling of the horsemeat scandal where products were withdrawn but in some cases not tested either for horsemeat or bute. The interests of the consumer should have been put first."